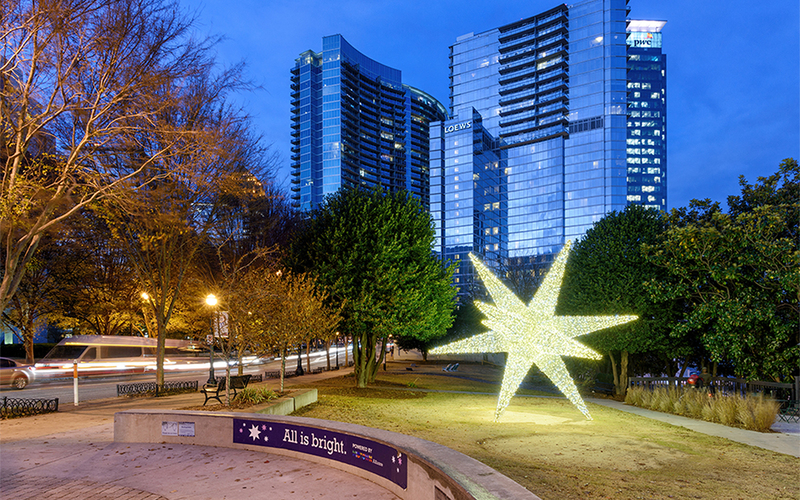 Discover Midtown's hidden gems, future skyscapers, public art, special offers and more. 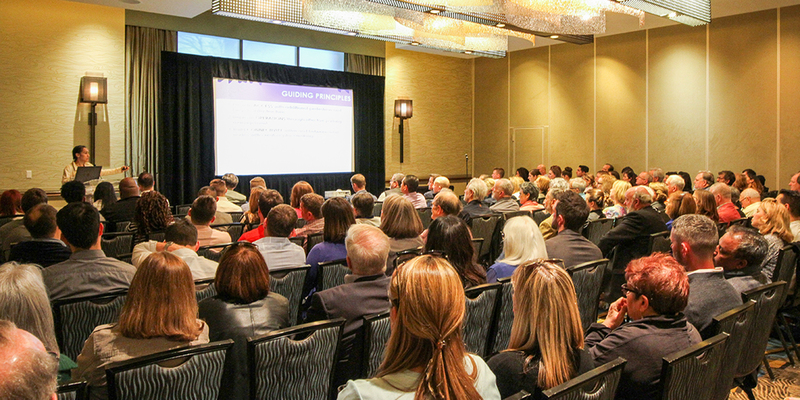 Event concluded four-month study to examine new strategies that can support the retailers already here, and attract new ones into rapidly-growing district. 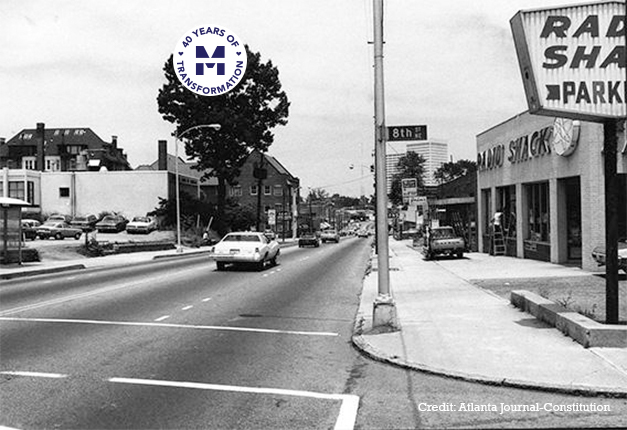 Next year marks the 40th anniversary of the start of something truly special in Midtown Atlanta. 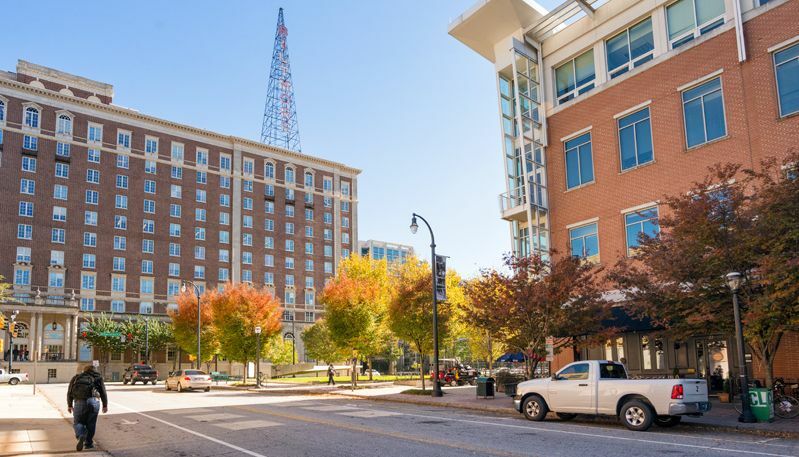 Follow us on the journey next year to trace the origins of Midtown's renaissance. 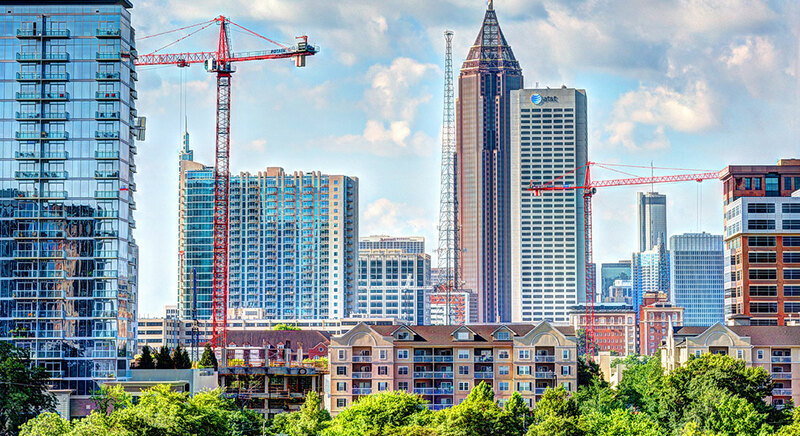 With 18 major development projects presently under construction, it feels like Midtown Atlanta is going sky-high. Midtown Alliance recently tracked activity in Midtown’s bike lanes, and the results show significant growth in ridership. 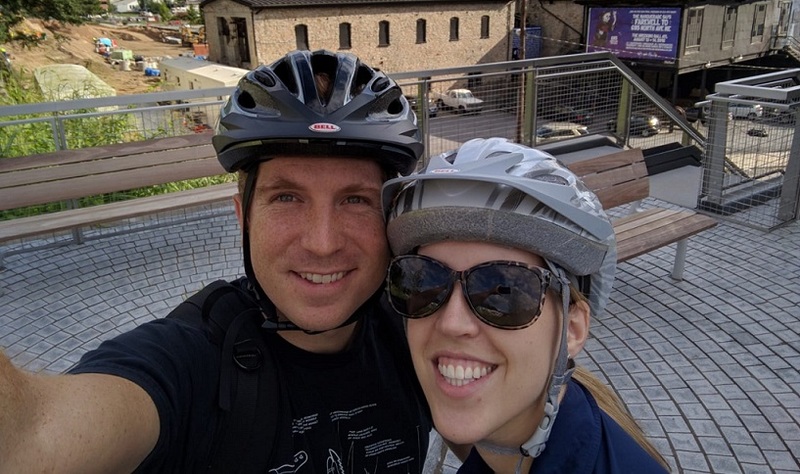 In the midst of a hectic startup lifestyle, both Melissa and Keith Coleman find that a bike commute gives them a break and a chance to relax. 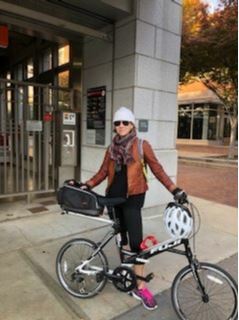 Read about how biking affects their physical and mental health, how to be a prepared cycling commuter, and why "it's totally worth it." 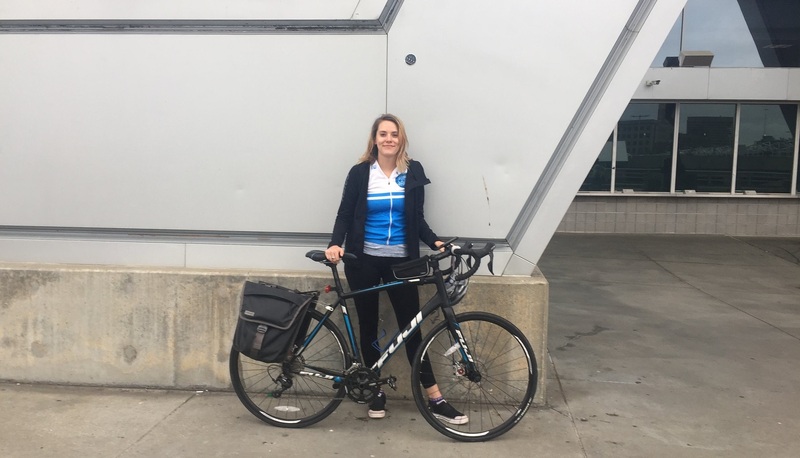 Meet Julie Wells, former General Manager of Relay Bikes in Atlanta. 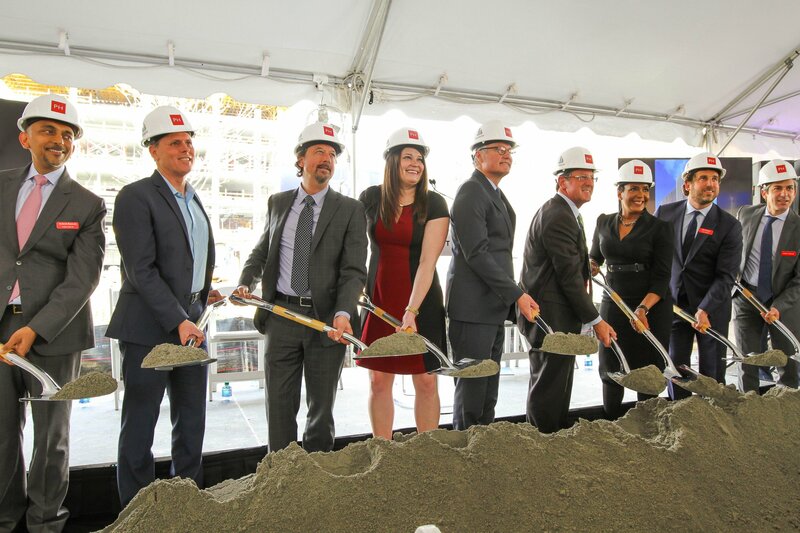 Julie has joined our team to develop impactful commute programs for Midtown employers and their workforces. Read a Q&A with her here. 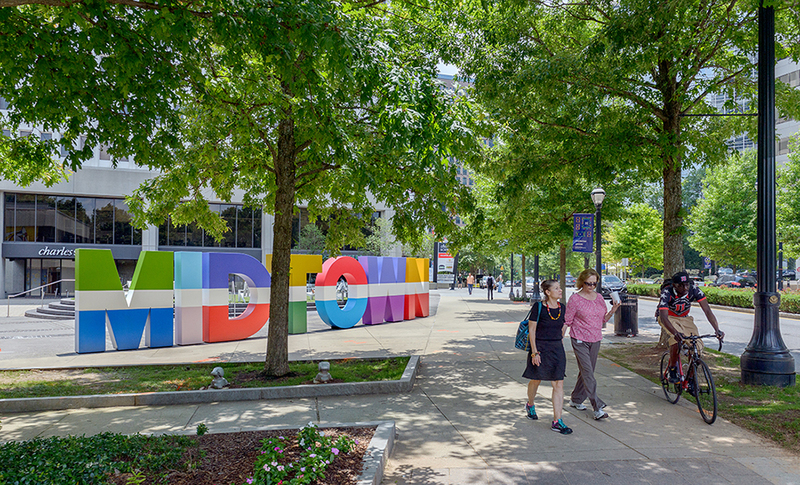 Read our list of some of our favorite free things to do this season in Midtown—and learn how you can get there without a car. 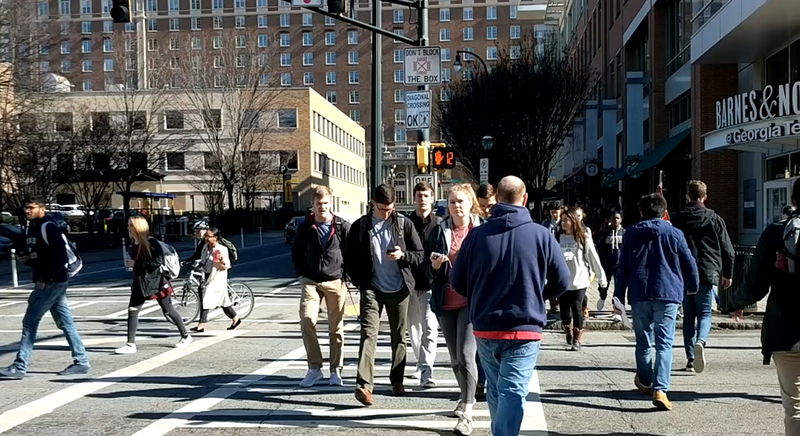 This spring people turned out to Peachtree Street for Atlanta Streets Alive to enjoy the streets without cars. 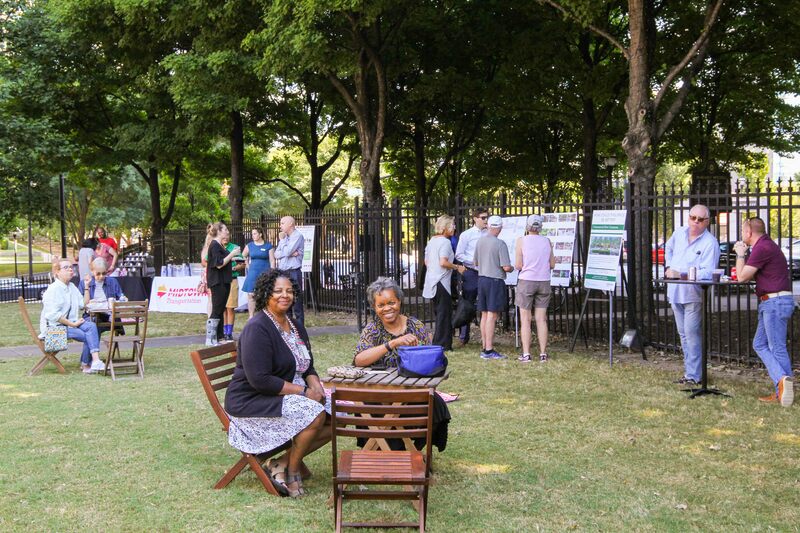 Midtown Alliance hosted a collaborative painting project, for people of all ages on foot, bike, scooter, stroller, and more. 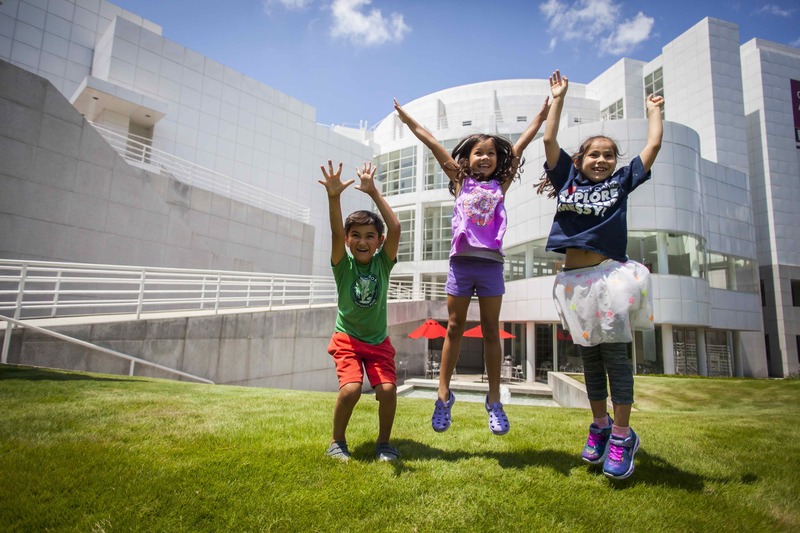 This spring, take advantage of the sunshine and get outside. 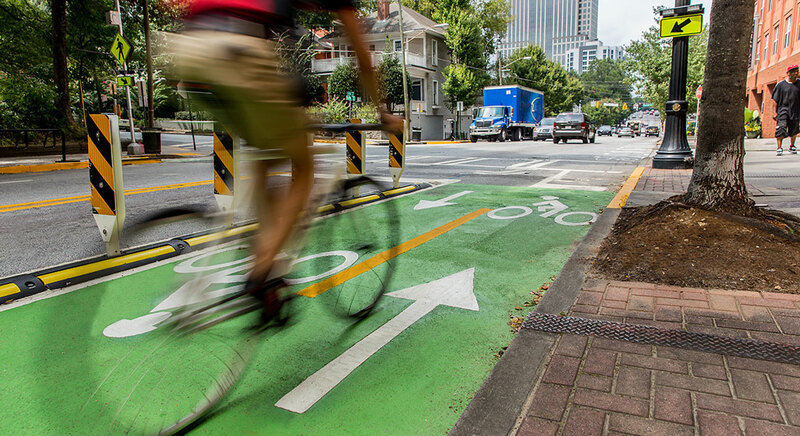 Read about the ten must-haves for your active commute, whether you're biking, walking or riding transit. Lori is a Midtown employee who has been taking an Xpress bus to work from Covington for the past three years. 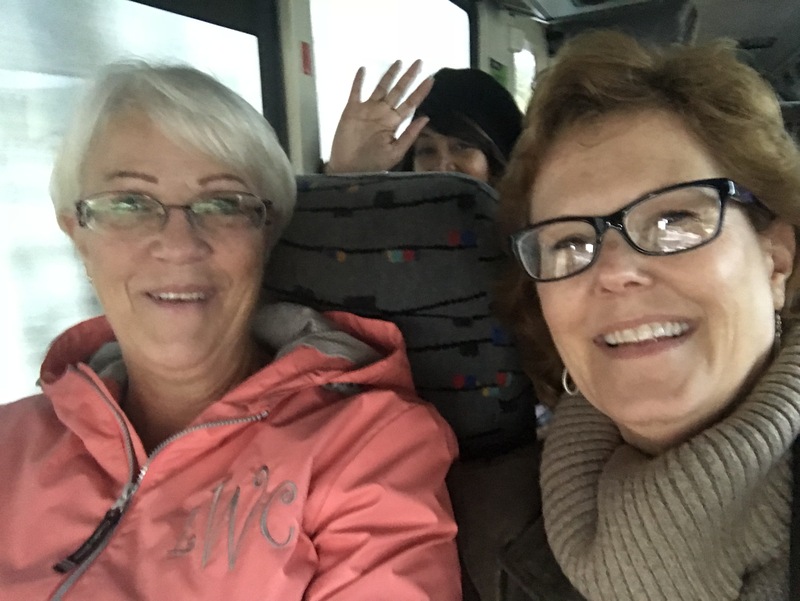 Read about the joys of riding in the HOV lane, the friends she's made on the bus and her favorite ways to enjoy the ride. 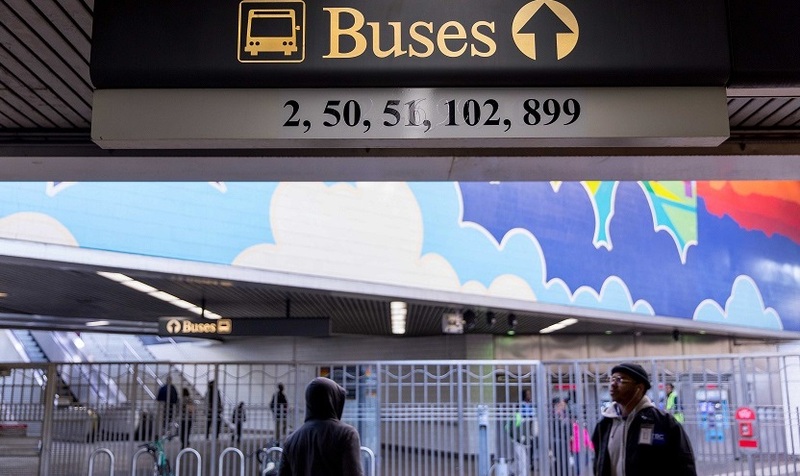 MARTA has been expanding for over a year now, as part of a 40-year program to expand public transportation throughout the city. 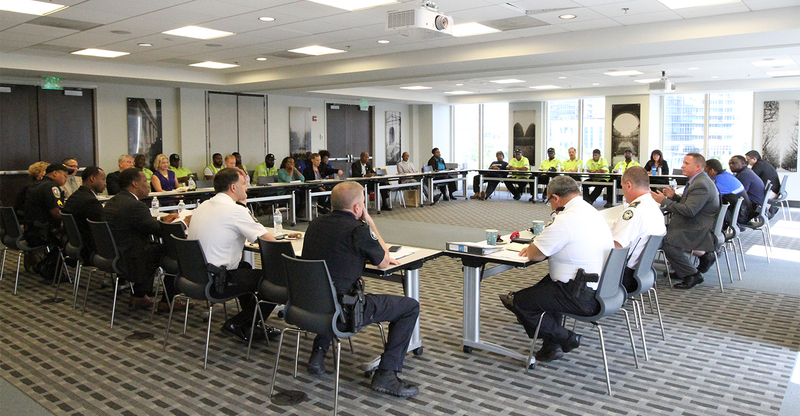 Already, Midtown has seen the addition of new bus routes and increased service on existing routes. 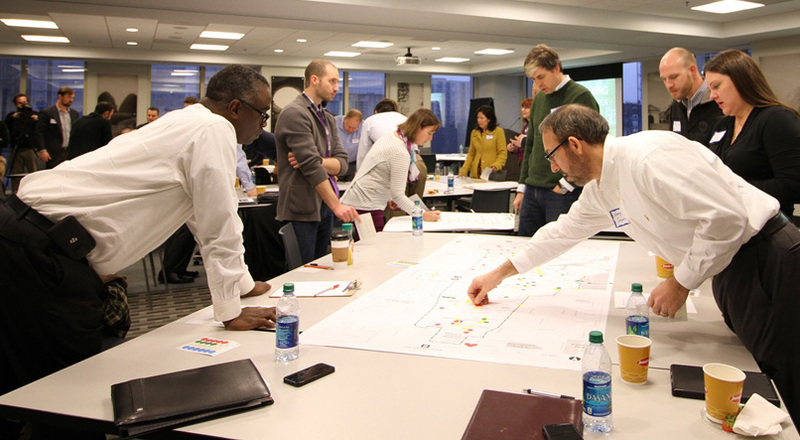 Learn about the possibilities of taking the MARTA bus in Midtown. Aretta is a Midtown resident and employee who works at the Center for Puppetry Arts. 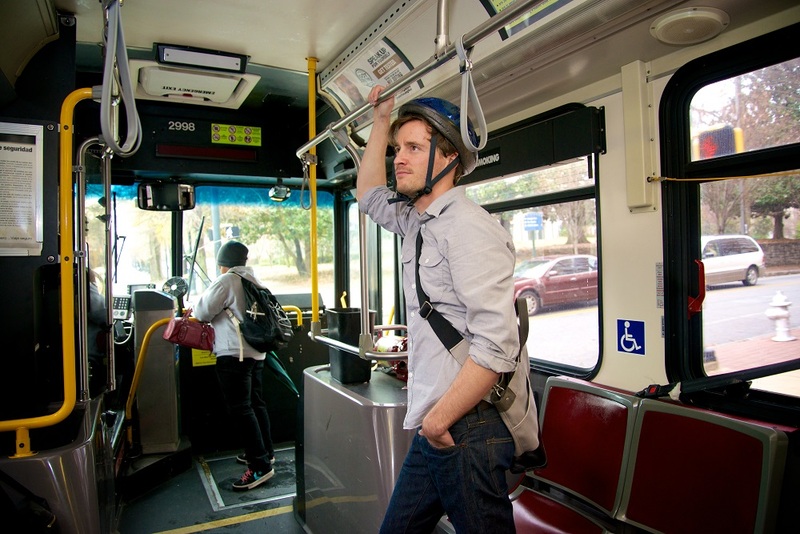 She rides MARTA or walks to work most days, and loves listening to podcasts. 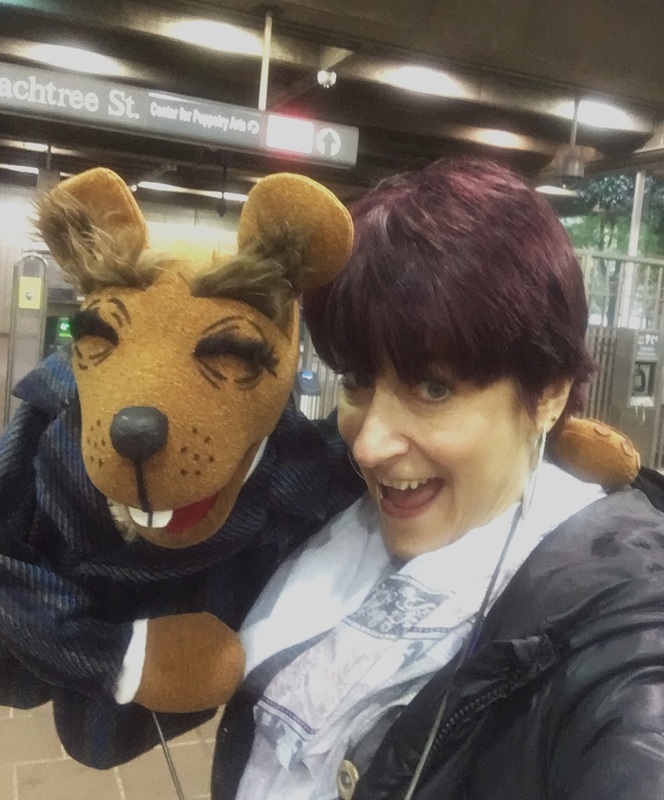 Learn why she sees MARTA as an adventure and how one email Aretta sent changed her experience of taking the train. 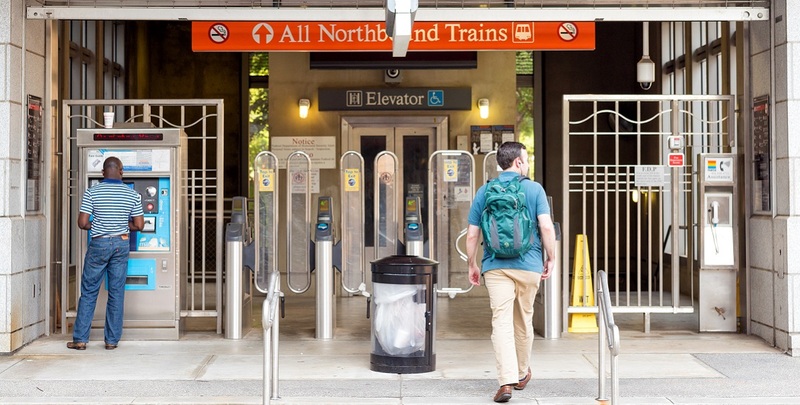 A recent survey found that a majority of City of Atlanta residents are willing to pay higher taxes for increased public transit. Terry is a Midtown commuter who relies on MARTA to get to work every day—and to get around Atlanta in general. Read about Terry's surprising savings over almost 20 years of a clean commute. Plus, learn why she considers public transportation a crucial part of being connected to any city. 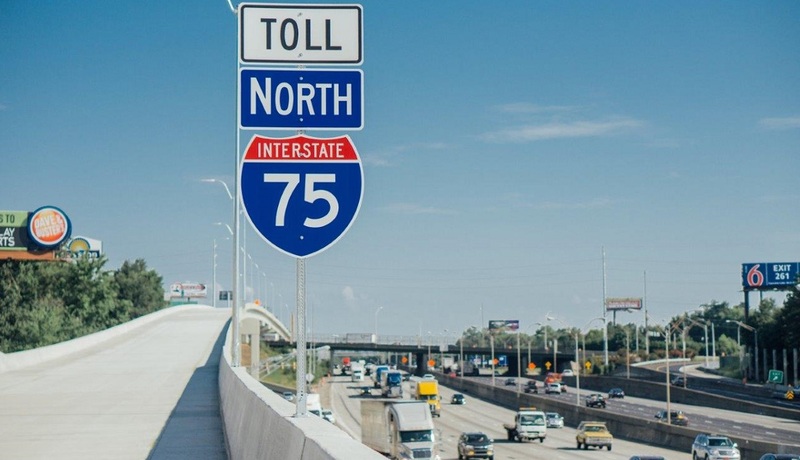 Bus commuters find relief at no additional cost now that their buses ride on the Northwest Corridor Express Lanes. 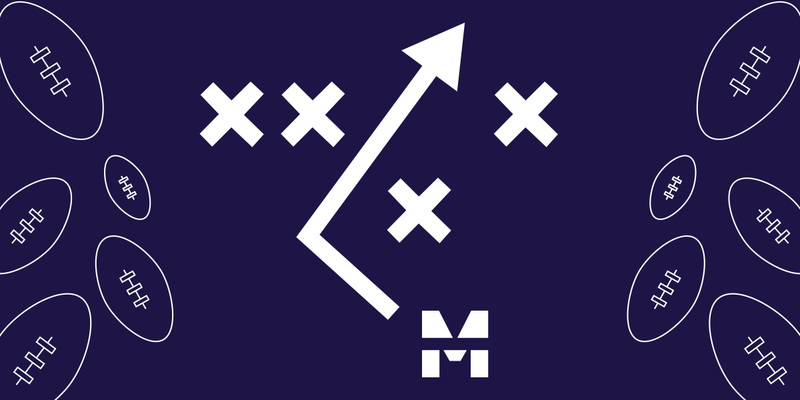 Jordan Rosenbaum works at WeWork in Midtown. 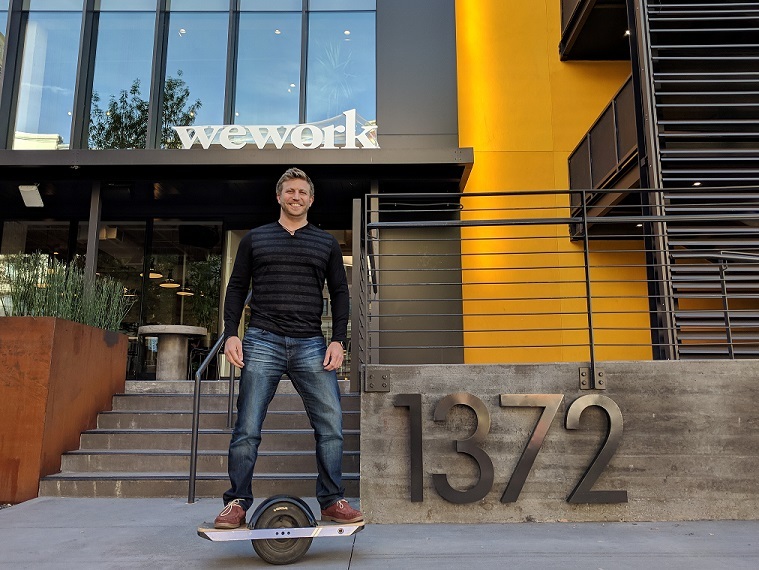 He recently stepped out of the car into a new creative commute: motorized skateboard. 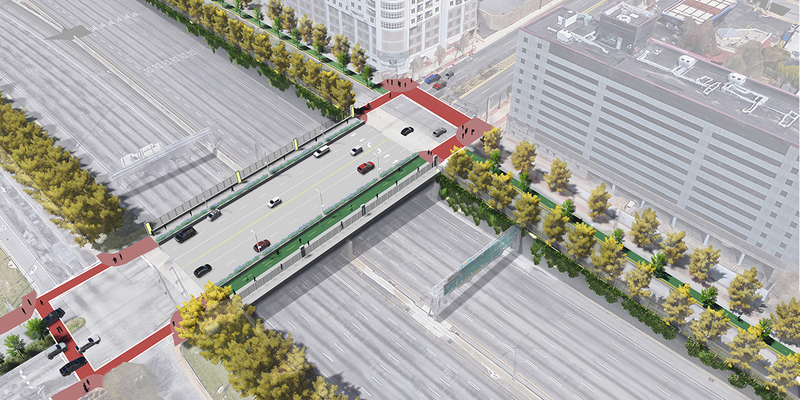 Learn more about Jordan's commute and how it transformed his life. Cyndi Flanagan works for Owens & Minor at Emory Hospital in Midtown. 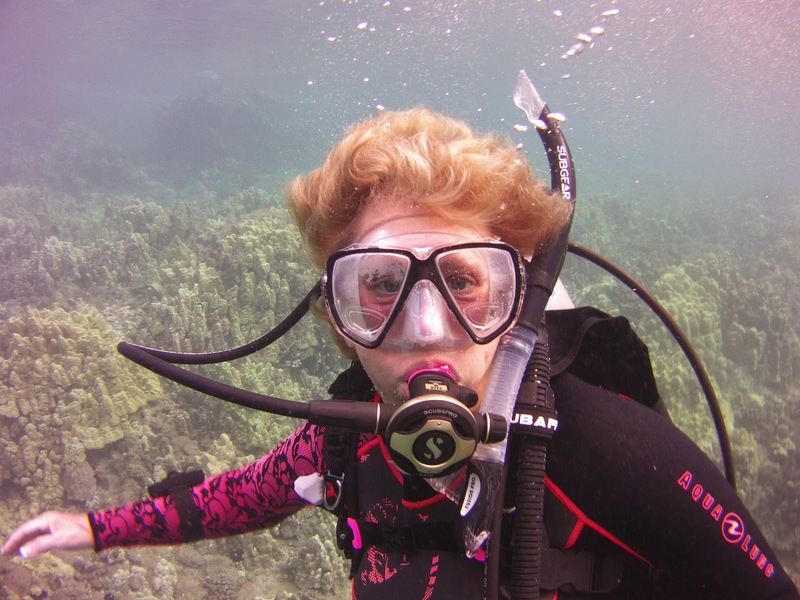 She is a is a mother, grandmother, scuba diver, motorcycle rider, and regular bus commuter. Learn more about her daily commute from Braselton and why she's a proud "busser." 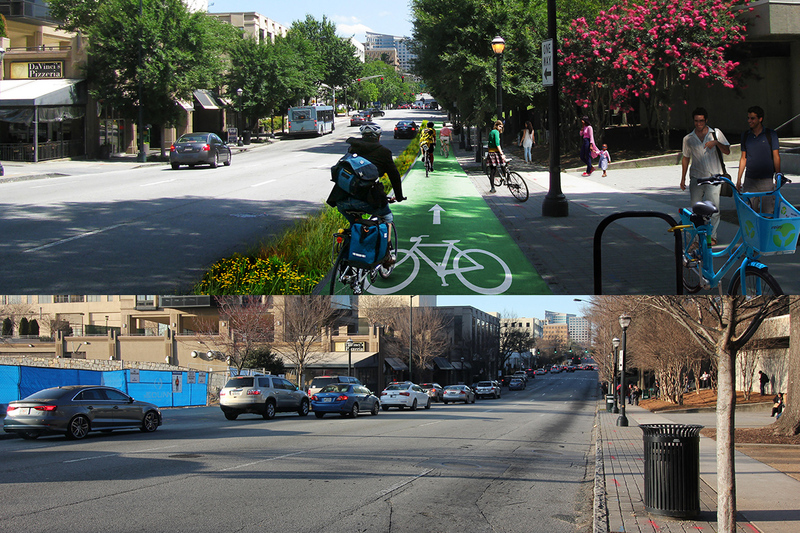 What would you do to improve 5th Street, one of the most popular multi-modal streets in Atlanta? 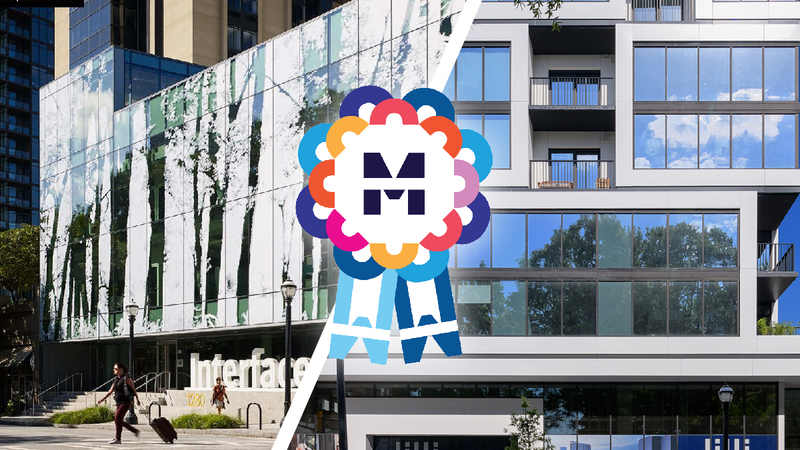 Both projects were recognized at the 2019 Midtown Alliance Annual Meeting for the way the building designs engage the public realm — all without adding a single parking space. 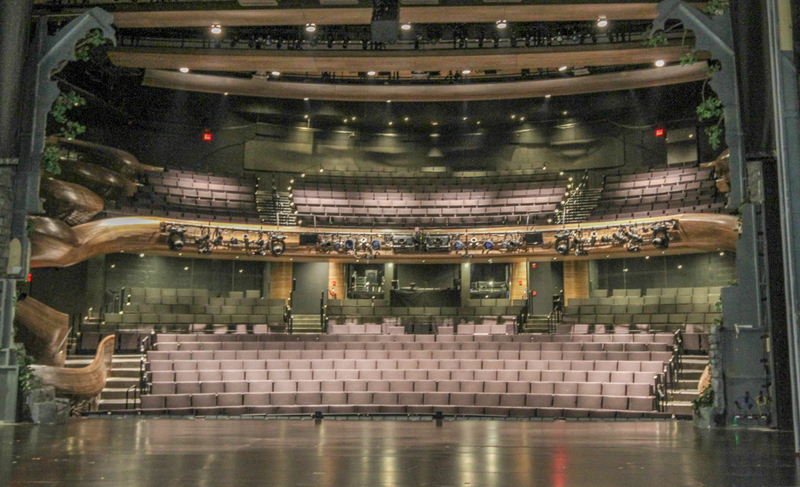 In the heart of Midtown, the newly renovated Coca-Cola Stage blends engineering and architecture to create a world-class performing arts venue. 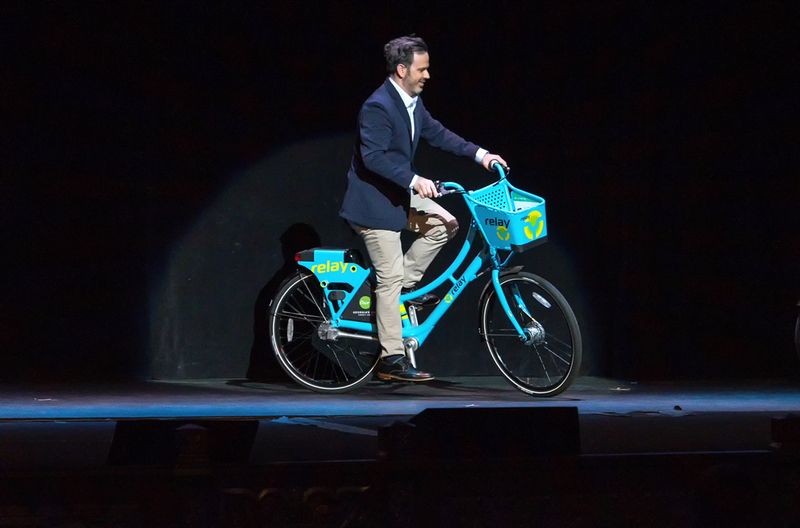 Each speaker arrived at the podium on a different alternative mobility device, from a Bird scooter and Relay Bike to a Onewheel electric skateboard. 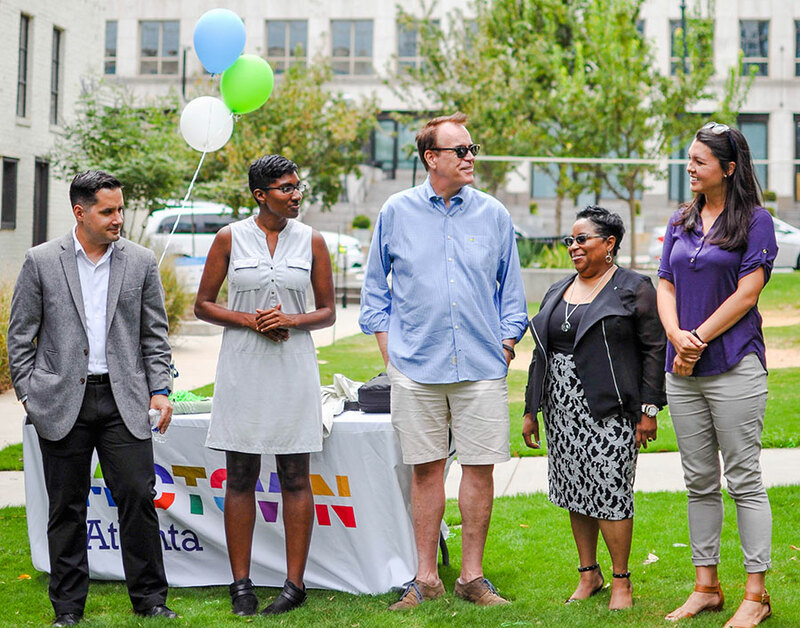 Midtown Alliance and the City of Atlanta recently kicked-off the initial design phase of the projects that will bring upgrades and improvements to sidewalks, crosswalks, bike facilities and more. 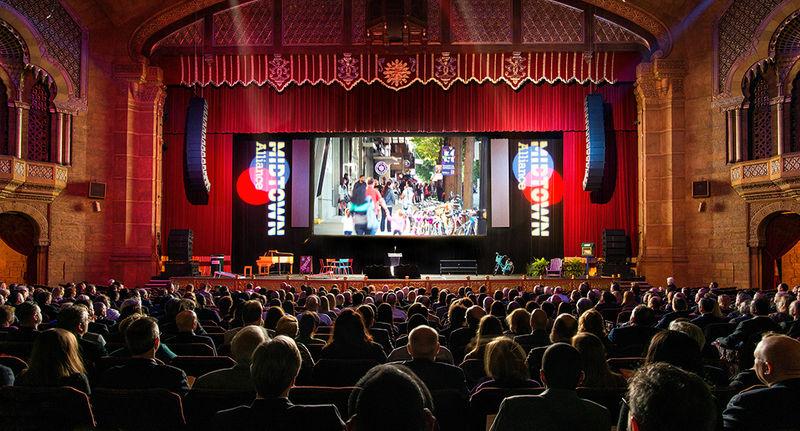 Here's to expect at the 2019 Midtown Alliance Annual Meeting. 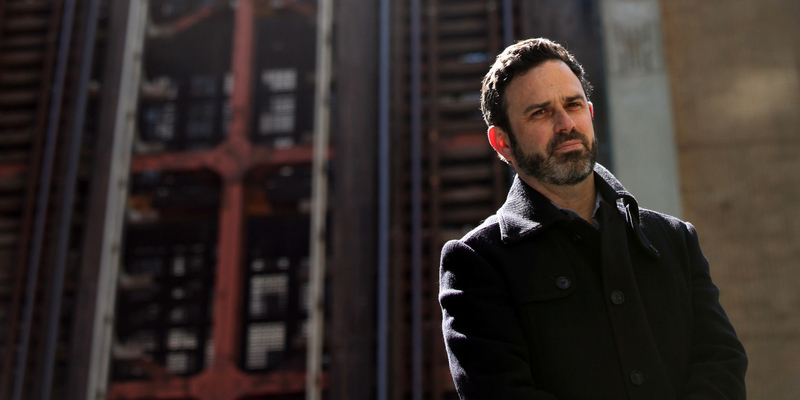 CityFi's Gabe Klein is an expert on micro-mobility and the future of cities. 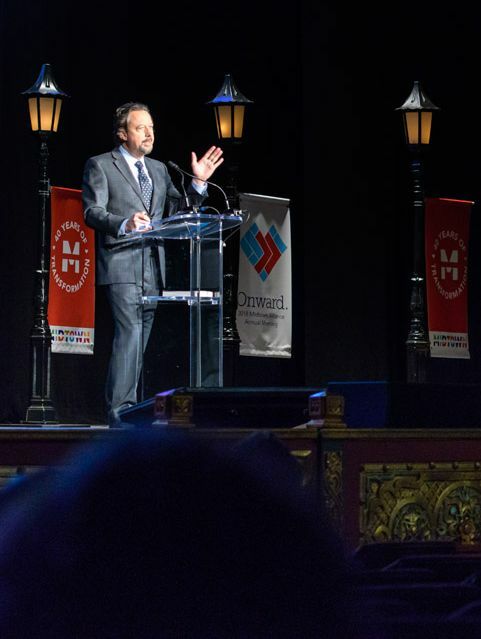 An expert on micro-mobility and city building, Klein will give remarks at the Midtown Alliance Annual Meeting on February 19. 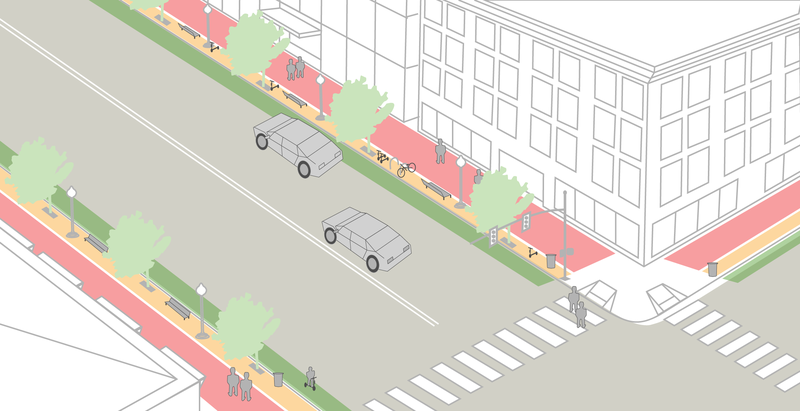 The City of Atlanta and Midtown Alliance expanded their ongoing efforts in 2018 to improve and update sidewalks, crosswalks and curbs, making a small but significant impact on the accessibility of Midtown public spaces. 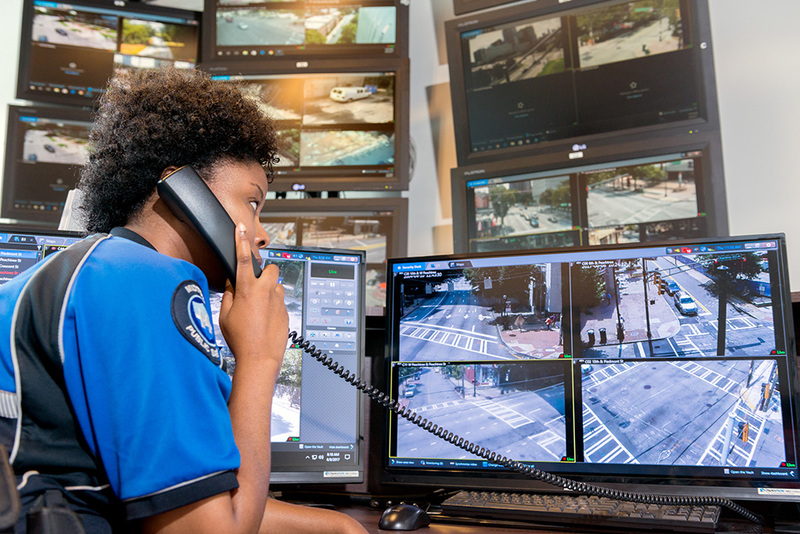 With funds short, the City of Atlanta is surveying Atlantans on how to prioritize remaining TSPLOST projects. 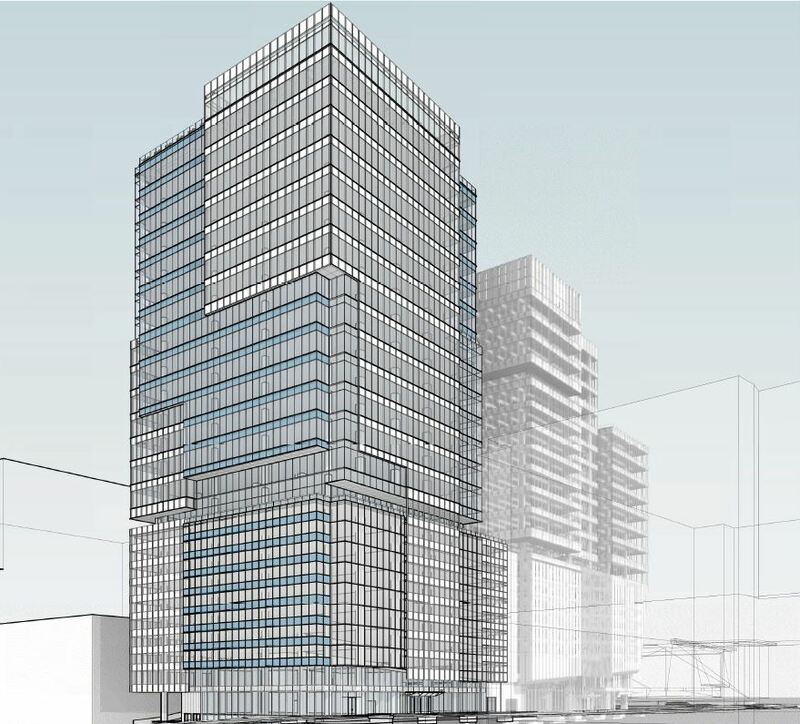 Here are the planned projects for Midtown. A month after passing, are Atlanta's new scooter regulations working? 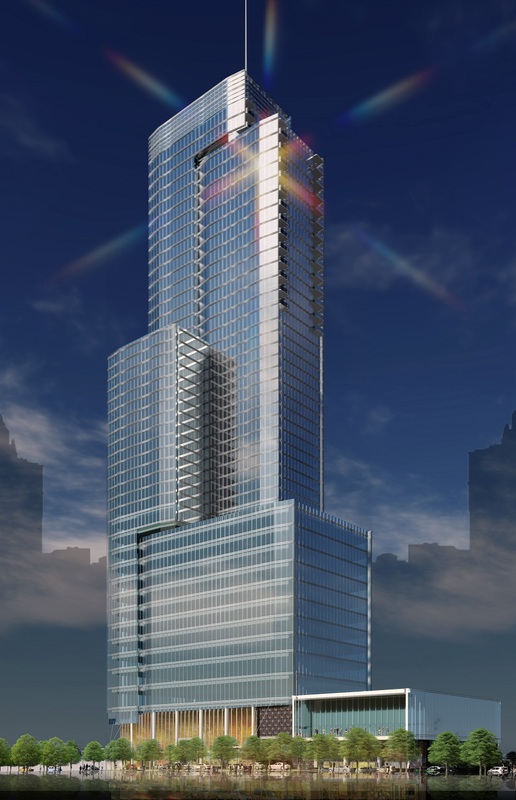 What’s up with Atlanta’s tallest proposed skyscraper right now?